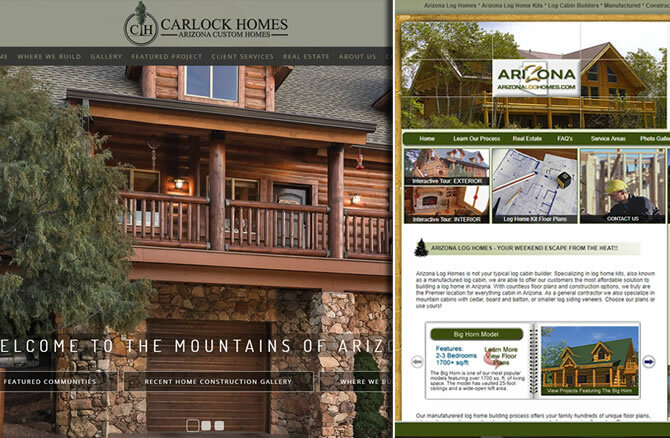 A small sample of our ongoing work.  Client since 2009. 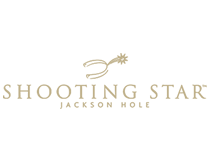 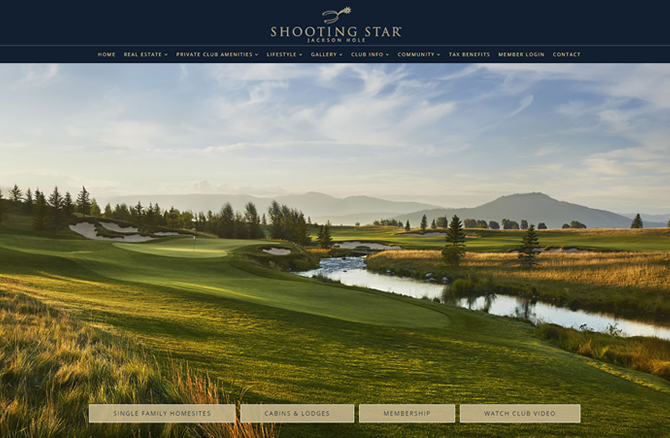 Located in Teton Village, Shooting Star is a world-class golf club situated at the base of the Jackson Hole Ski Resort. 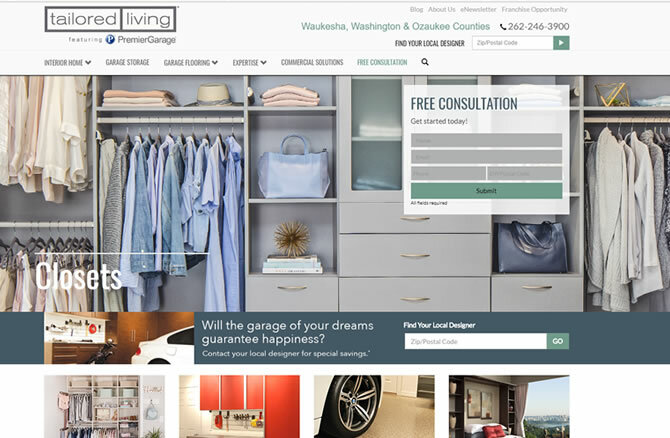 Sequel2 worked with ownership to create both a frontend site with great appeal and SEO, while also working on the 'members only' area for private member-to-member interactions. 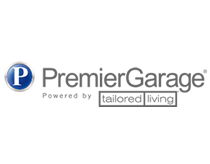 Client Since 2006, PremierGarage is a segment inside of TailoredLiving which is owned by Home Franchise Concepts. 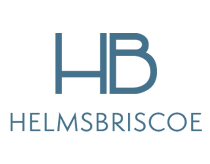 HFC also owns brands such an Budget Blinds and Concrete Craft. 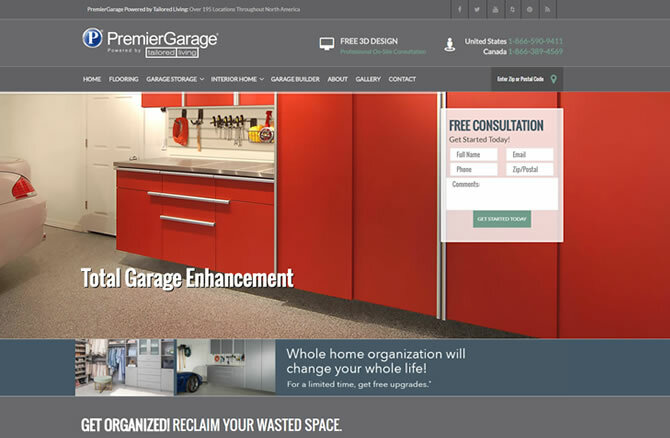 Sequel2 has helped drive leads to over 110 franchisees and currently manages both the PremierGarage.com website and majority of the franchisee Google AdWords campaigns.  Client since 2006. 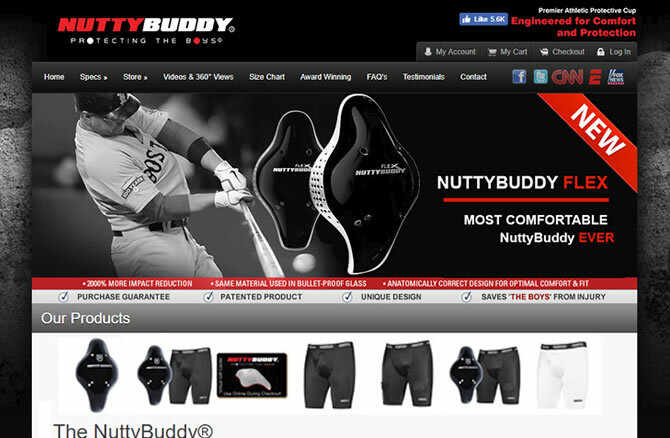 A unique brand with a even more unique product message. 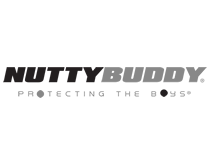 "Protecting the Boys" was made one of the first viral videos in 2007 when owner and inventor of the NuttyBuddy took a 90MPH fastball to the "Boys", wearing only his newly designed protective athletic cup.   Client Since 2017. 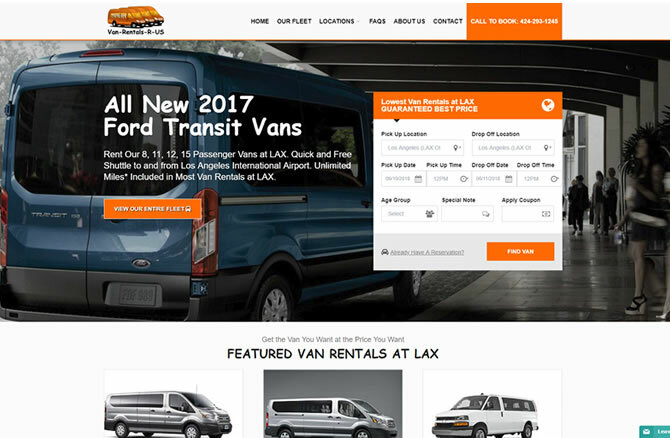 Van Rentals R Us is a Franchise website under the ACE Rent A Car brand with a location in Los Angeles, California. 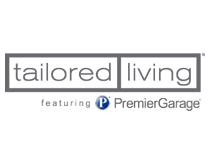 Client Since 2011, Tailored Living current has over 110 franchisees who specialize in in-home and garage enhancement.  Client Since 2008. 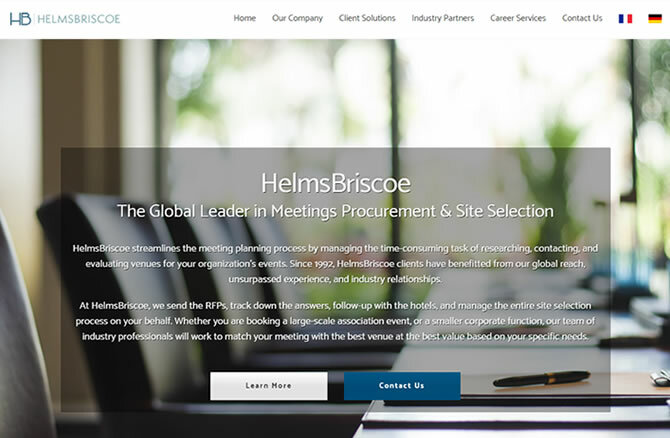 HelmsBriscoe is The Global Leader in Meetings Procurement & Site Selection for events and corporate functions.  Client Since 2006. 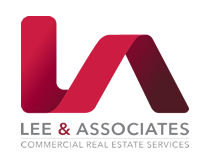 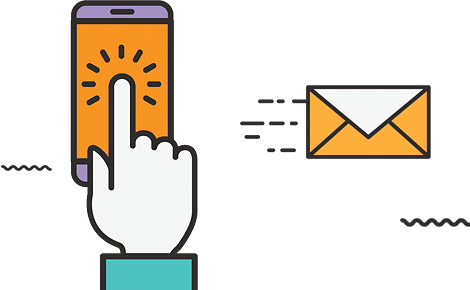 Lee & Associates (of Arizona) has worked with Sequel2 on almost all of its corporate and digital marketing including local websites, SEO, PPC, and Email Marketing. 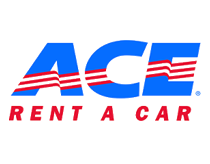 Client Since 2006. 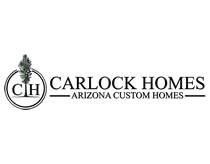 Custom home builder in Arizona. 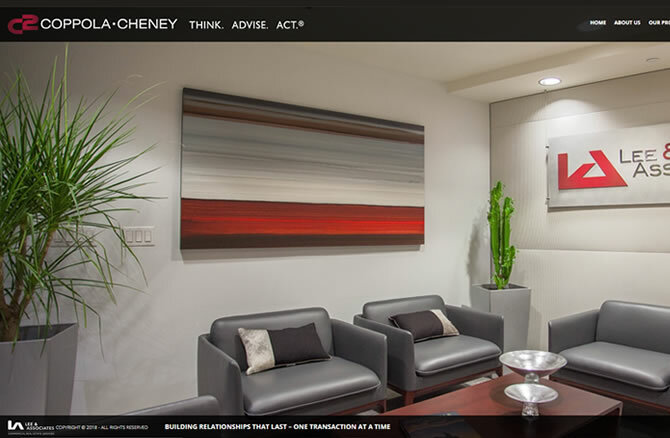 Launched first website and marketing program in 2005 that helped propel this company to record sales during the crash years of 2008-2012, assisted by great SEO and PPC by Sequel2.  Client Since 2011. 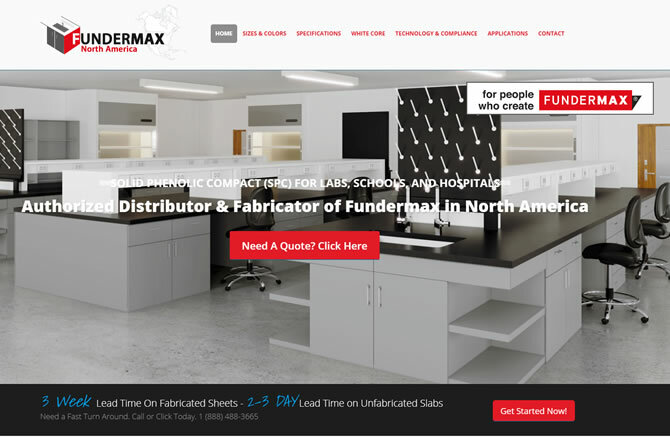 Custom Magento ecommerce site by Sequel2 that is now managed and run by the client following training by Sequel2.  Client From 2011-2015. 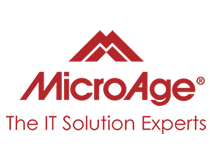 Microage is a leader in IT Solutions. 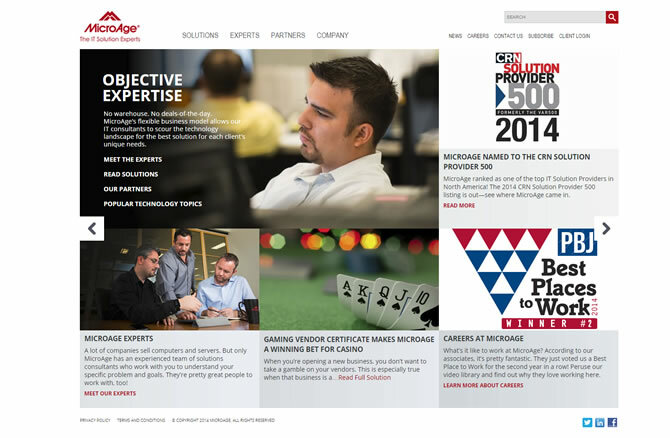 Sequel2 helped Microage launch a number of new WordPress based websites, SEO, and training. 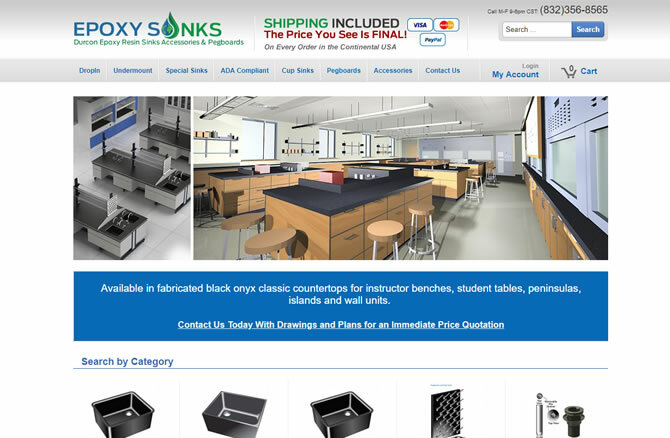 Laboratory furniture and countertop distributor selling a high quality solid phenolic material. 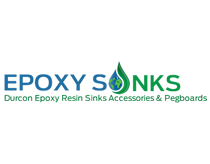 Unique name that needed great SEO to get visbility in a small but profitable market.